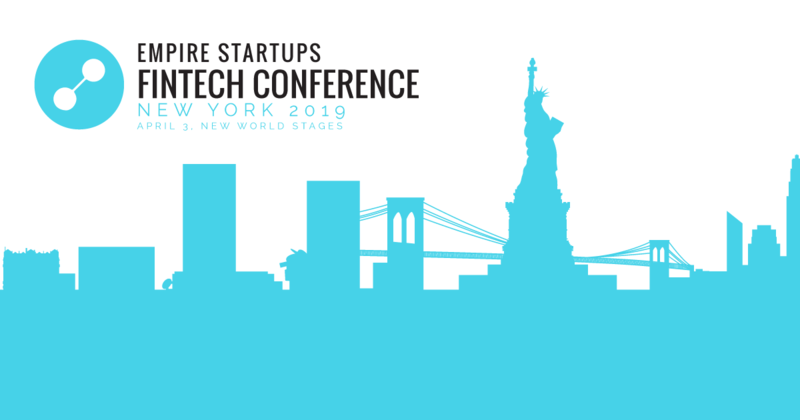 The conference is the highlight of NY FinTech Week: Hear from those forging new trails in payments, blockchain, lending, robo-advisors, insurance tech, real estate and more. 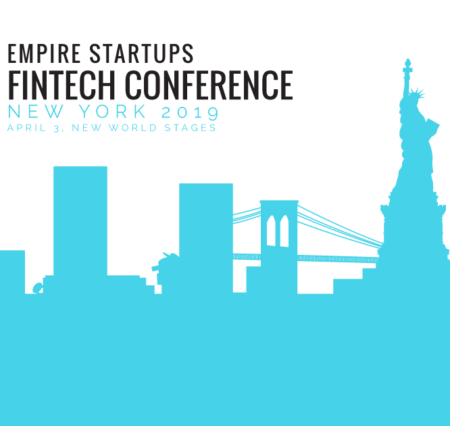 In addition to attracting hundreds of FinTech entrepreneurs, this conference also plays host to the investors and service providers that help accelerate startups. 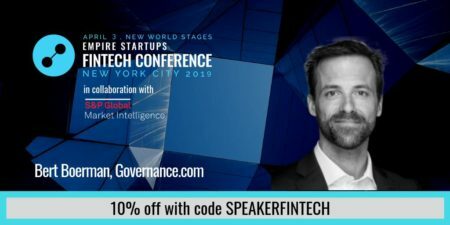 The audience can also look forward to keynotes, panels and demo updates from some of the top FinTech startups in the world. Bert Boerman, CEO of Governance.com will be joining the conference as a panelist and Luxembourg for Finance will be present with a booth. Please come by and meet us there!